Not long ago, we conducted an analysis of the standard mode of the Daily Budget manual strategy. This analysis led us to two interesting conclusions: one of them was expected but unconfirmed, and the other, a real discovery. The second conclusion was the less expected one. As soon as the clock strikes midnight, advertisers using standard display mode begin battling for traffic, leading many campaigns to a) quickly spend their budgets and b) miss out on traffic during the day and evening — the time when most users interested in their products are actively searching for them. 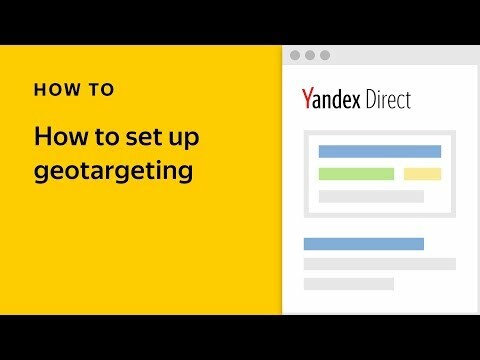 If this option is enabled in your campaign, Yandex.Direct strives to distribute your funds evenly over the course of the day (within the limits you set as part of your time targeting settings). When there is a risk of your campaign finishing too early, i.e. 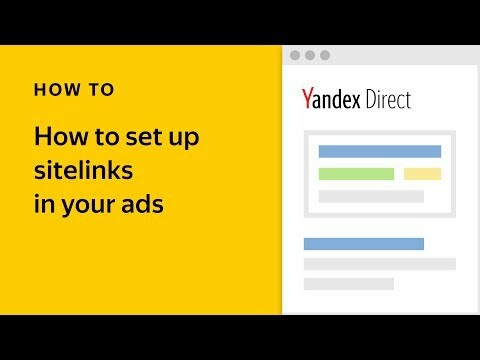 the remaining funds are insufficient to continue , Yandex.Direct will temporarily switch to the distributed mode to increase your chances of coming into contact with your target audience, whether morning, day, or night. This change has already come into effect. 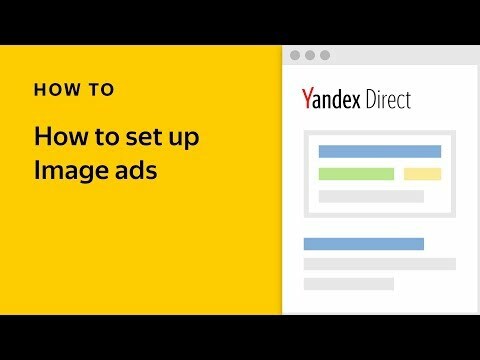 Yandex.Direct will assess statistics related to unspent funds in your daily budget over a seven-day period. If there are considerable "leftovers" in your account, they will be used to purchase additional clicks when your campaign reaches peak activity levels. Let's say that you set a daily budget of 400 rubles. On weekdays, your budget will be spent on clicks from users who see your ads mainly in the morning, but your spending on weekends, on the other hand, won't exceed 250 rubles, not even reaching the daily limit you set. At the same time, your average spending will remain within the limits of 400 rubles per day. Once the time has come for this change to come into effect, we'll be in touch with you. Advertisers will no longer have access to the old version of the standard Daily Budget option (the one that spends the advertiser's funds as quickly as possible). We recommend that advertisers who want to maintain a strict daily budget limit switch to the Distributed display mode. This mode will spend funds left over from less active days when a certain's day's allocated funds are insufficient to respond to increased demand. Want to see how this looks in the interface?